RECENT MARKET ADJUSTMENT! 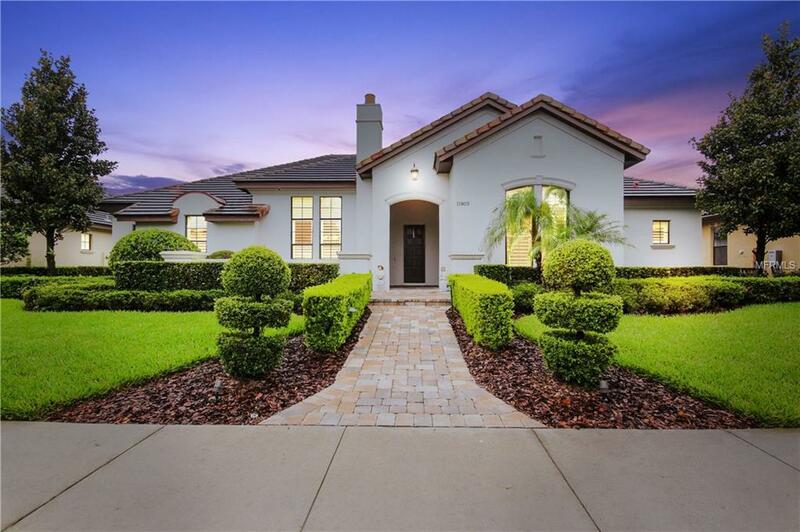 Now available in the beautiful Windermere neighborhood of Waterstone! Built by Silliman Homes, this Mediterranean style home will instantly impress you the moment you walk through the door. 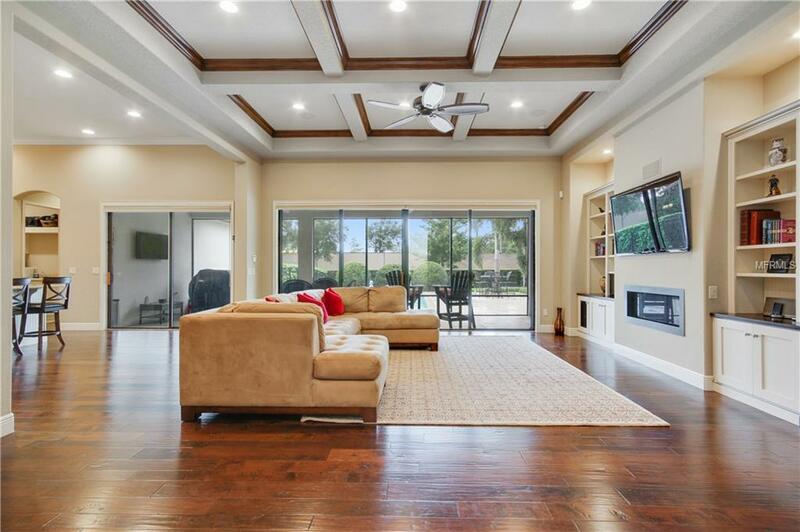 This open floor plan will lead you right into the Great Room as well as the spacious kitchen. If you enjoy entertaining friends and family at home, then this is the home for you! The dark hand scraped wood floors can be found throughout the residence, and definitely adds additional beauty to this stunning home. What you will find very evident is the great detail that is featured in this home. 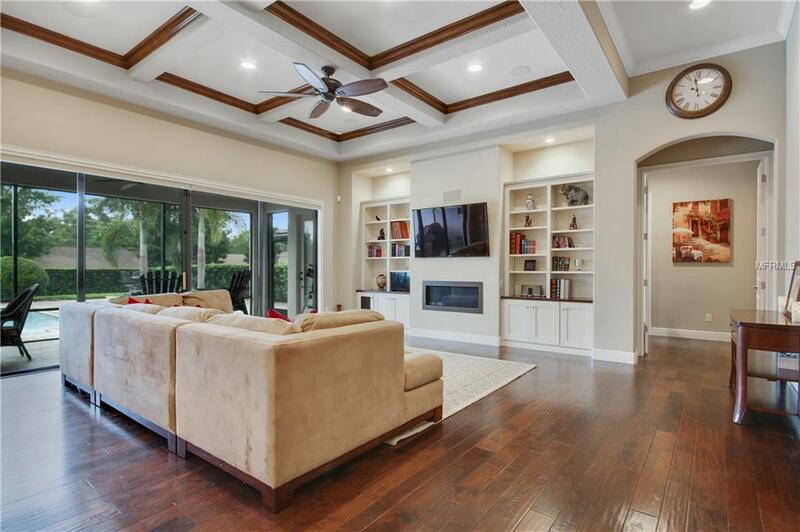 Crown molding, surround sound inside and out, custom cabinetry and flooring in the garage, as well as a spacious walk-in shower and Roman tub in the Master Bathroom. This home also features an open courtyard that you will find perfect for moments of meditation or when you just want to cut yourself off from the outside world for just a little bit. A Cosmos gas fireplace is featured in the great room and will keep you comfortable on those occasional Florida winter days and nights. From the great room, sliding glass doors make way to your travertine covered patio that features a custom pool with an elevated spa and additional water features surrounded by tumbled travertine. An outdoor mount is also available for your television. 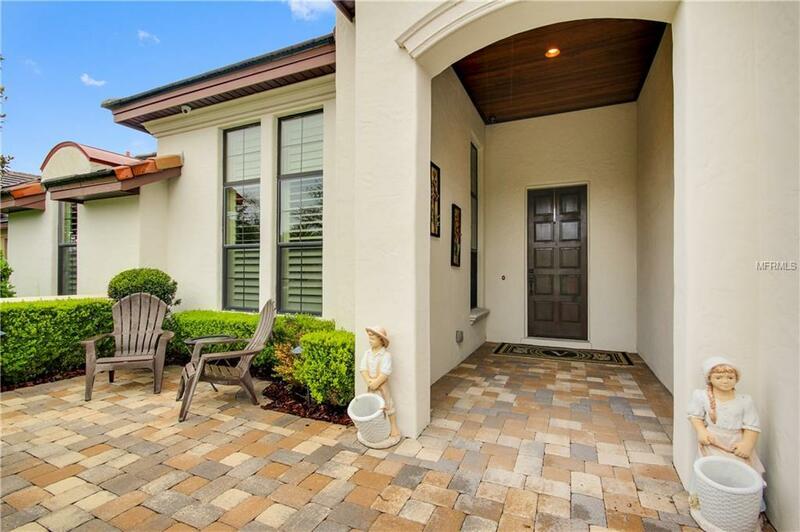 Located near the Windermere Preparatory School and the community is on the Butler Chain of Lakes. Furnishings in the home are available for additional consideration.